The long-awaited release of Visionist&apos;s debut album, Safe, is almost here (tomorrow via PAN) and it&apos;s now available for streaming below. As you might have hoped and indeed expected, Safe is an ambitious collection of exquisitely produced beats and intricate melodies, acting as a rebellion against people "playing it safe" and "returning to nostalgia." After Benga admirably brought the world&apos;s attention to the issues of mental health, particularly in musicians and those in the entertainment industry, Safe feels like it didn&apos;t come a moment too soon. 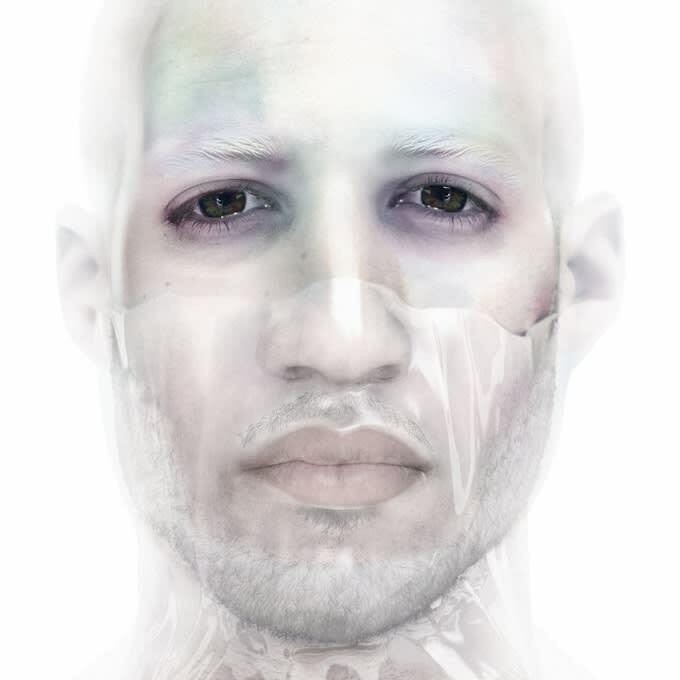 Visionist uses the album to explore his own issues of anxiety and mental health. This isn&apos;t just sonically brave (though it really, really is), it&apos;s also a frank exploration of the way the mind can cultivate an anxiety attack by getting locked in a cycle of damaging thoughts, and how to escape that cycle. Or, as Visionist puts it: "It&apos;s a sound representation of an anxiety attack, from having that one thought and that thought turning into multiple thoughts, and finding yourself having an attack, and then coming out of that and managing to relax again. It takes you through that experience. That&apos;s one of the reason’s it&apos;s called Safe. For me, when I have anxiety I take myself away from the place that I&apos;m in and take myself to somewhere I can be more in control."